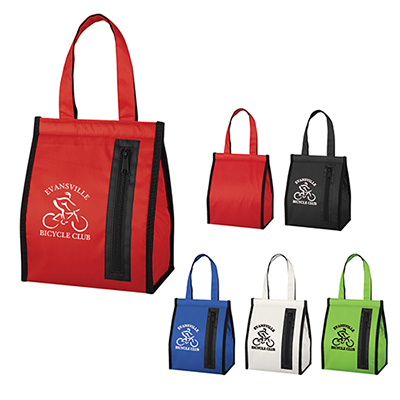 Product Size: 9" x 10" x 4"
Looking for hands-free lunch carriers? 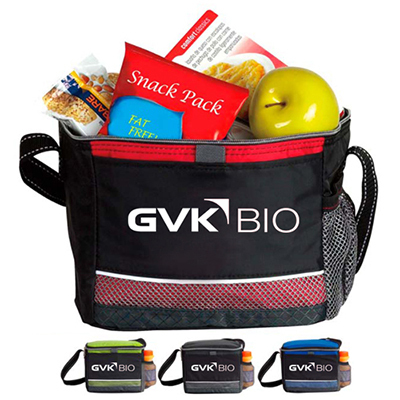 We have for you the Crossbody Lunch Cooler. These personalized office items are great if you travel a lot and need your hands to be free. 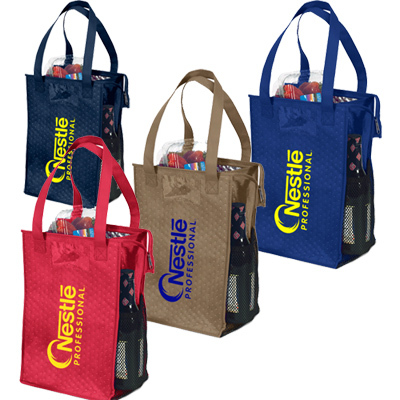 Available in different colors, these personalized coolers can be used as wonderful holiday corporate gifts. 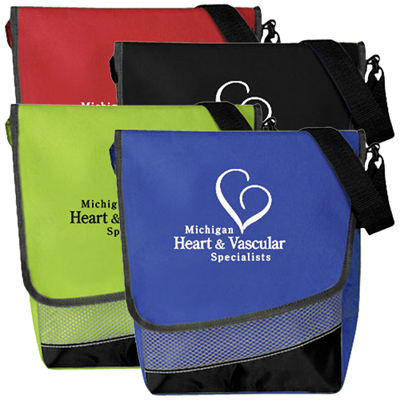 Place an order for your personalized outdoor items and take your brand to the next level with these trendy lunch carriers. Order now! 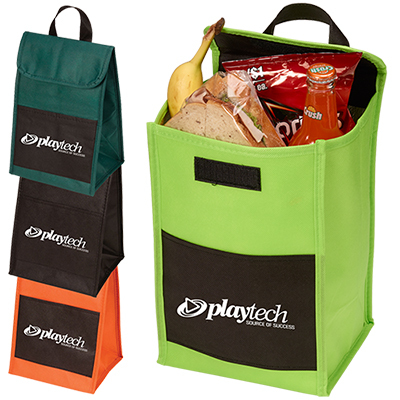 "The Crossbody Lunch Cooler is definitely worth the money. " Great for a day at the park!